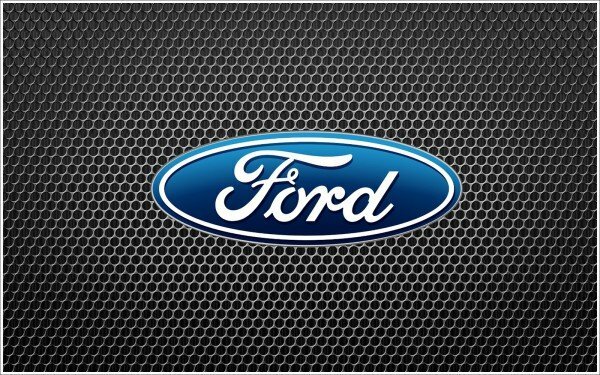 Ford Motor Company is the car maker, the main plant of which is located in America. It produces not only autos (Mercury, Ford, Lincoln), but also trucks and diverse farm machinery. Henry Ford founded the company in 1902. One of the first significant achievements of Henry Ford was a carriage for transporting of passengers. It got the name “Model A.” It operated at the expense of a gasoline engine. The company of Henry Ford made the massive breakthrough in 1911. The automobile “Iron Lizzie” (Model T) produced by the talented constructor became available to a vast number of population. 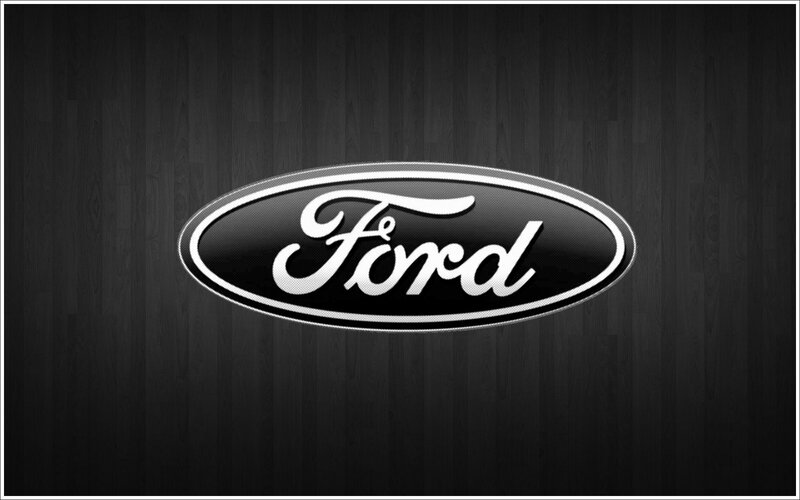 Despite the fact, that automobile plants` logos undergo significant changes not so often; the Ford logo was not always the same. In the very beginning of its history, the logo was black-and-white, very ornate and even in trinkets. An assistant to the engineer at the plant developed it. This logo exists now but as a part of the historical collection. It is almost not used, and now, it is swapped a little, as trinkets were removed. The traditional blue oval appeared in 1928, since 1976, the oval logo began to be fixed to all without an exception cars rolling off the Ford assembly line. The blue oval received more modern view by 2003. It was the year of the century jubilee of the Ford Motors Company. The modem symbol looks very elegant and stylish. 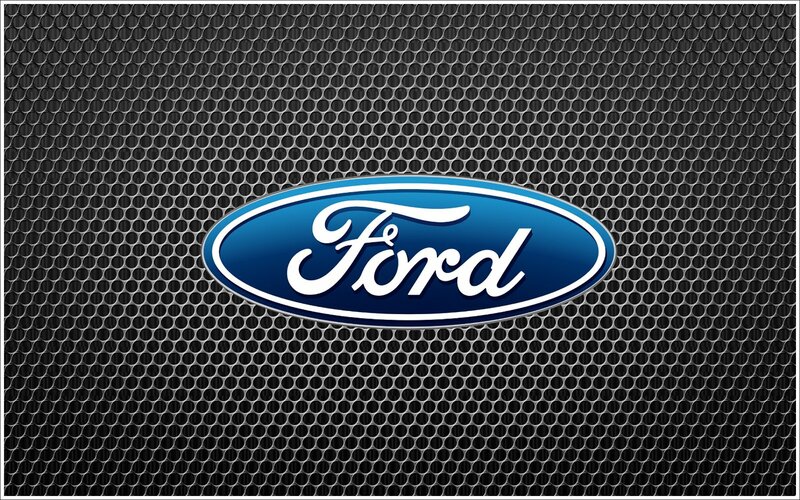 The blue color of the Ford logo signifies force, perfection, and grace of the company. The white color depicts nobility, elegance, and purity. Good results of sales in the key markets (the first place in the United States and the second in Europe) indicate that the positive notion of the consumers about the make Ford has already emerged. The Ford’s new concept implies the possibility to learn about the qualities of a car according to its appearance. For example, a drop like the silhouette of a car must tell about improved aerodynamics. The key elements of the new concept in design are a dislocated above and overturned trapezoid of its radiator grille, narrow headlights of front light and a distinctive shape of its fog lamps. In the future, hybrid cars of the Ford make will be able to determine ecological zones – areas available for traffic of cars with a defined level of the CO2 emission. The company also develops intelligent Traffic Jam Assist. Technologies already applied on cars of this make as well as new will be used in it. Now, these systems are used in Ford’s cars: an aid for parking, an adaptive cruise control, the lane support system, as well as an automatic PowerShift transmission, maintaining the speed of a car in accordance with a flow speed. The help system operates while movement in traffic jams by use of data from a radar detection device and a camera. The intelligent driving system is intended to reduce a driver’s tiredness and improve automotive traffic control in a queuing traffic. The full implementation of the system is focused on medium-term future (2017- 2025). The Ford Raptor logo is not as minimalistic as badges of most contemporary car models. The script logotype looks rugged and even mud-stained, as if the vehicle has just returned from an off-road adventure. This choice seems natural, taking into consideration the type of vehicle Raptor is. 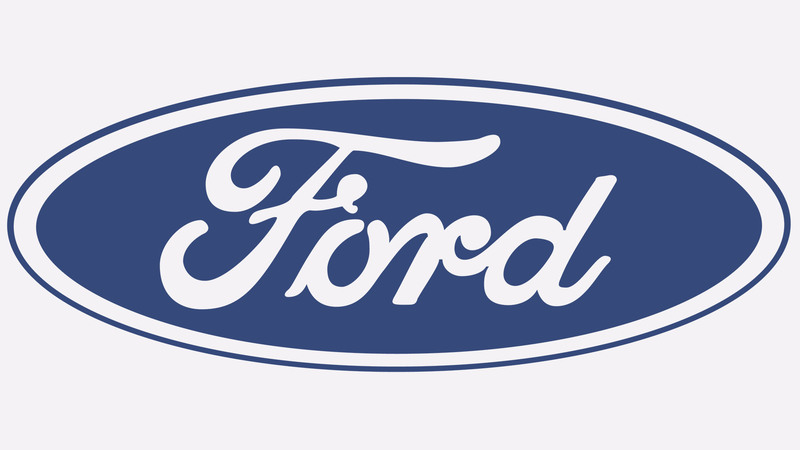 The Ford F150 logo features an unusual “F”, which does not look like the “F” from the regular Ford logo. The distinctive design element of the letter is the cutaway corner (top right). The same visual effect is applied to the figures “0” and “5”. The model has had several logotypes. 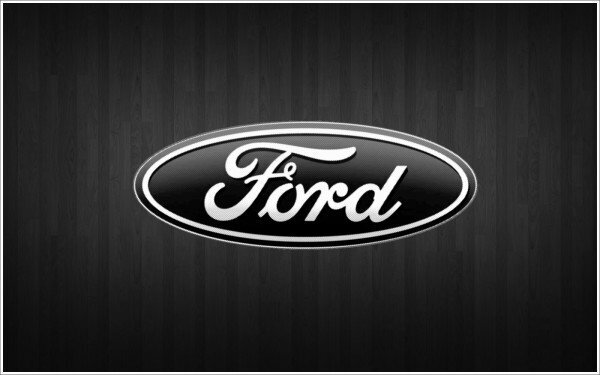 Probably the most popular Ford Focus logo features a beautiful scrip resembling handwriting. None of the letters stand apart, they are joined together very much like in a word written by hand. There is also a Focus logo with the unusual “f” and “u” and a badge featuring a pretty generic typeface. Arguably the most prominent design element of the Ford Mustang logo is the depiction of the horse. The running mustang horse is an excellent embodiment of the idea of speed and freedom, which is supposed to be the essence of the Ford Mustang cars. The horse has remained the same throughout the years, while the wordmark has been tweaked several times.